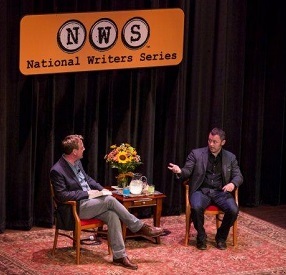 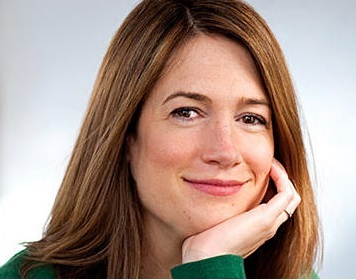 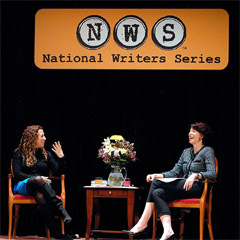 "Gone Girl" author Gillian Flynn talks with National Writers Series co-founder Doug Stanton. 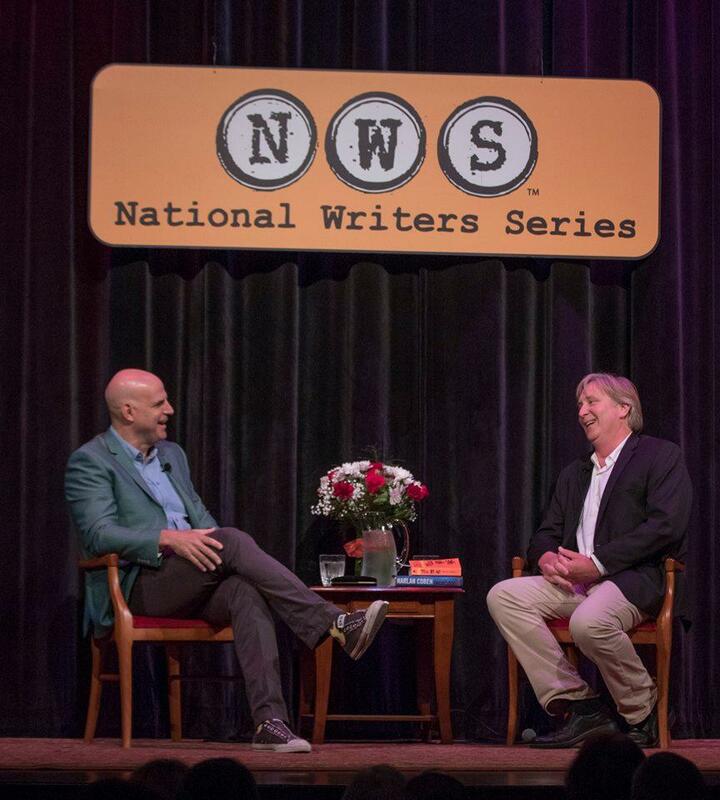 Author of thrillers and mysteries Harlan Coben talks with National Writers Series co-founder Doug Stanton. 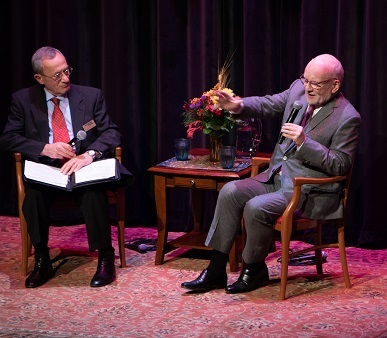 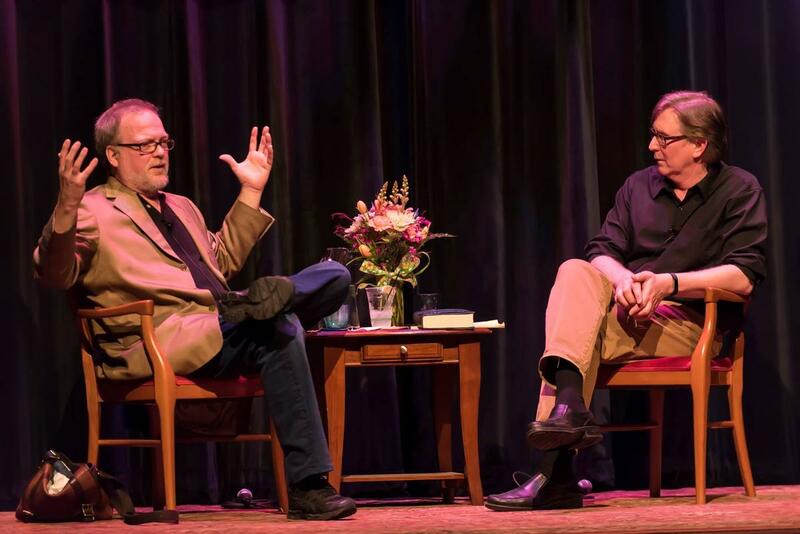 Author Greg Iles talks with National Writers Series co-founder Doug Stanton. 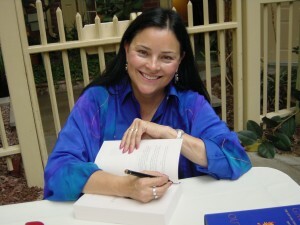 Diana Gabaldon talks about her "Outlander" series of books with Deb Leonard. 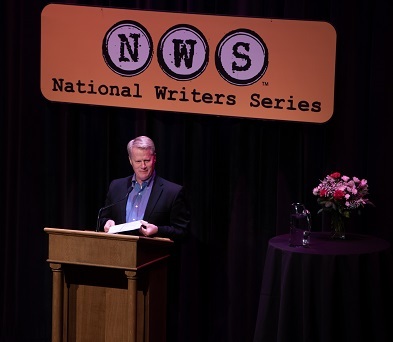 John U. Bacon talks about his latest book, "The Great Halifax Explosion."